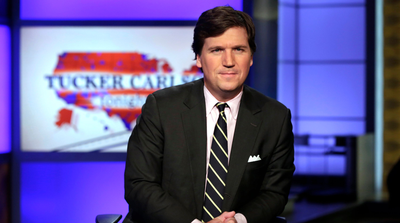 Violent Left Wing terrorists tried to break down the door of @TuckerCarlson’s home. His Wife was alone and hid in a pantry until police arrived. Imagine the terror his 4 kids feel knowing this happened to their Mom. Will Media stop glorifying Antifa now? No matter what your party or your politics, this is never OK. There are other ways to make a point; this must be condemned. I share the desire to smash racism but this is not how to do it.